Moira wrote a collection of seven poems during the summer of 2015, at a residency in Edward Albee's Barn in Montauk. 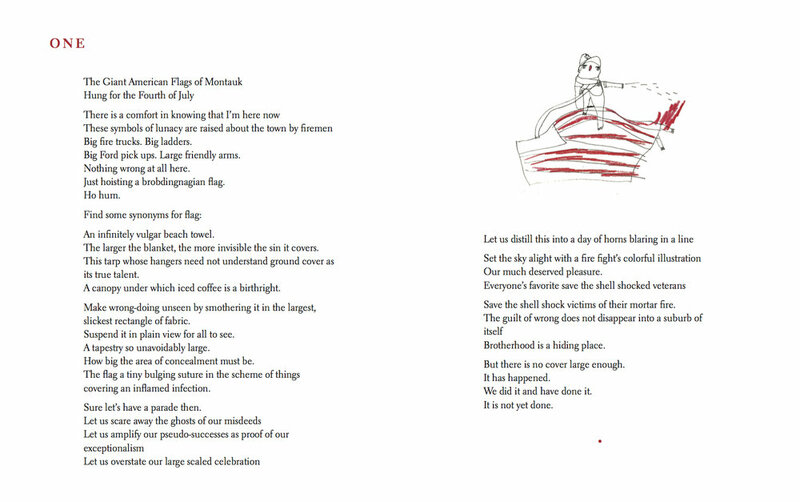 In Dublin, Moira, Kasia Kaminska, and I met up and decided what this book of poems would look like. Gareth Averill carefully kept my drawings folded up in the same way that I given them to Moira. We wanted to print and make this book to mark Moira’s anniversary. Below are poems 'One' and 'Seven' from the collection.